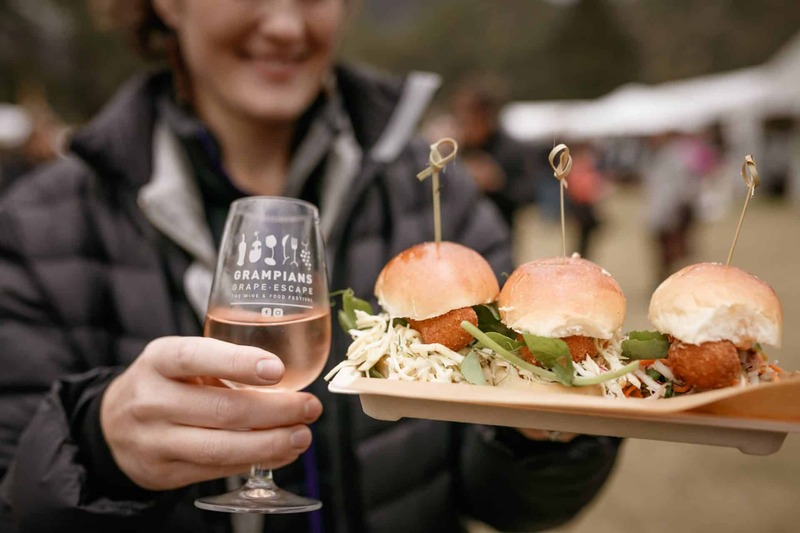 Come to the Grampians Grape Escape in a beautiful setting and relish some of the finest meals and wines that the Grampians has to offer. 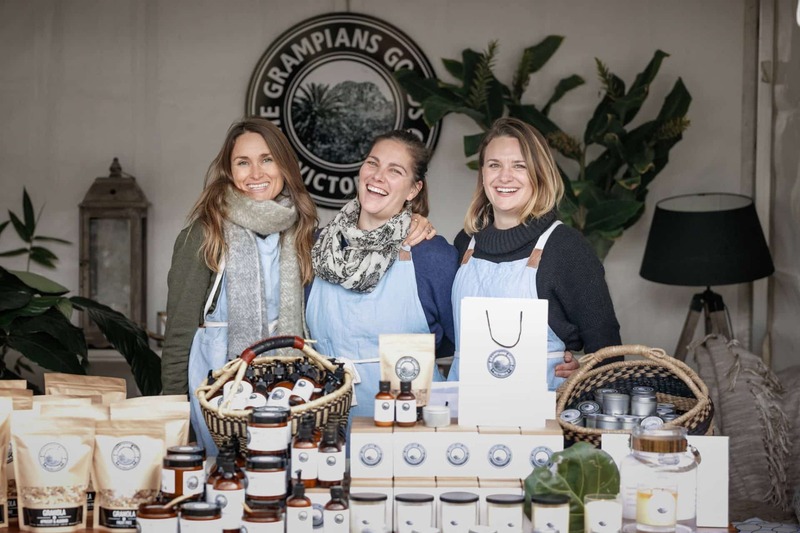 With more than 100 stalls from all parts of the world, the Grampians Grape Escape offers delicious gourmet food, authentic Aussie wines and a number of cookery shows to offer you some tips on the various methods of creative cooking. 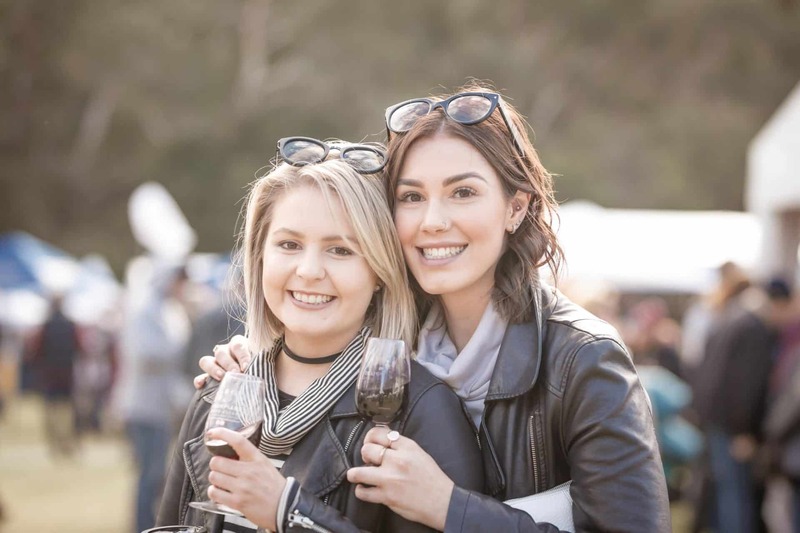 The Grape Escape runs over a month long festival, with the Grape Escape Weekend finishing off the event with a huge program of events. 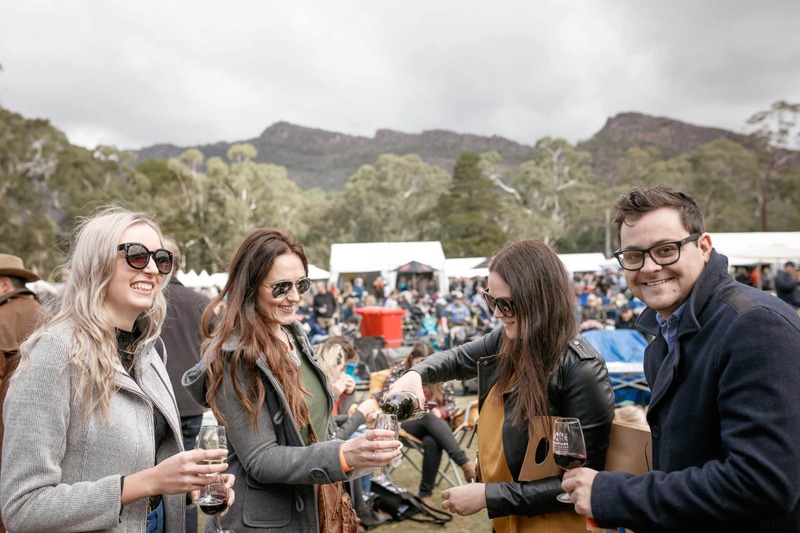 Whether you are keen to learn the new recipes or eager to try some Aussie or international dishes, the Grape Escape event on the spectacular backdrop of the Grampians will certainly offer you an amazing experience. 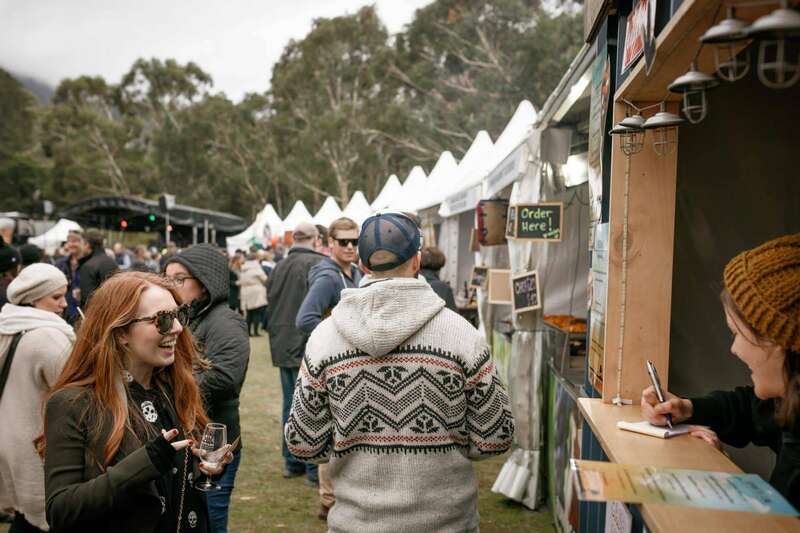 Regarded as one of the biggest food & wine festivals in the south-western region of Victoria, this event draws thousands of locals and tourists year after year. 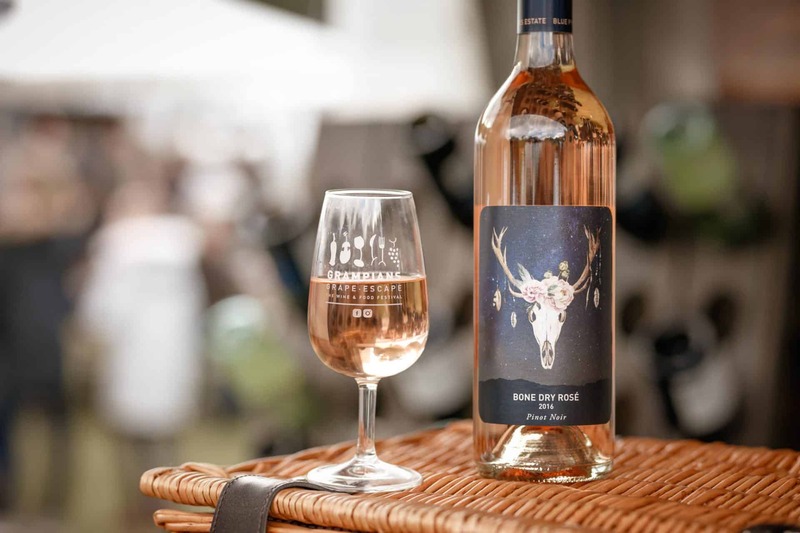 Every year, the event brings something new to ensure that visitors find the show more interesting and enjoyable than the year before. 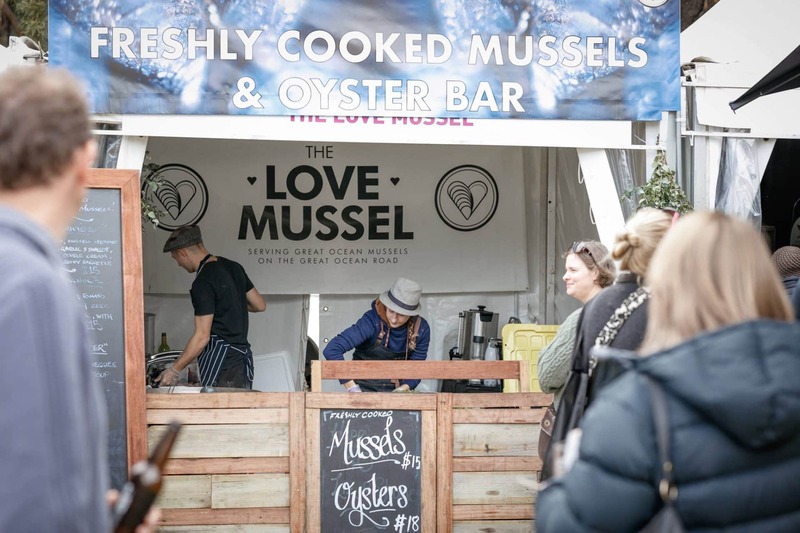 The newest highlights of the event include breakfast with the celebrity chefs, a Moulin Rouge festival dinner, My Kitchen Rules contestants and creative cooking demonstrations including master classes and competitions. Also, enjoy browsing through stalls and check out the myriad of food items on display. 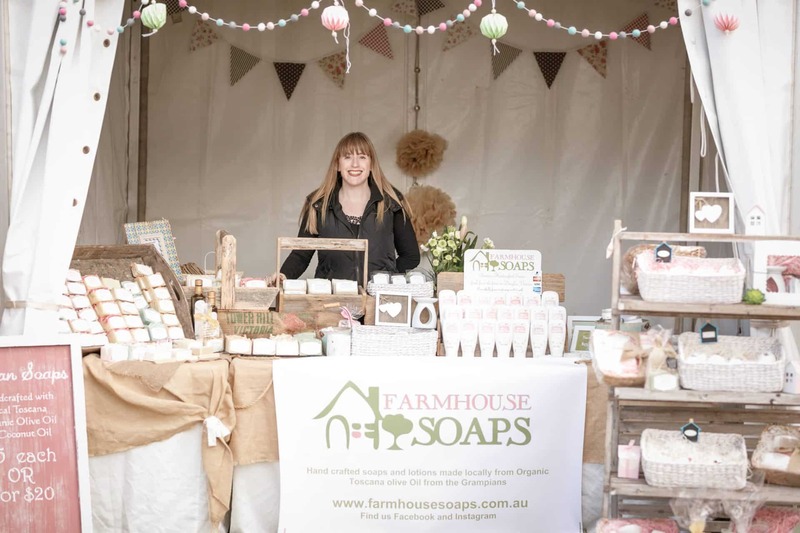 There is also an abundance of fresh produce and a variety of wines, fruit products and unique herbs at various stalls. 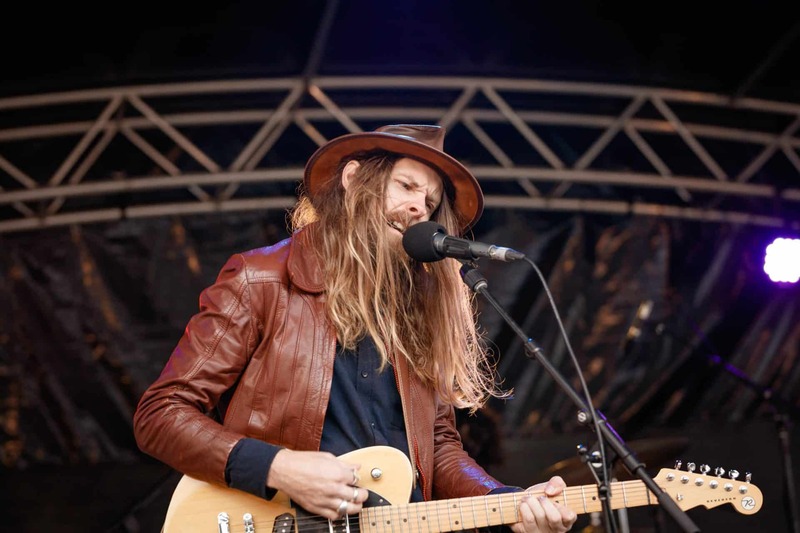 Visitors to the region should make sure they don’t miss out. 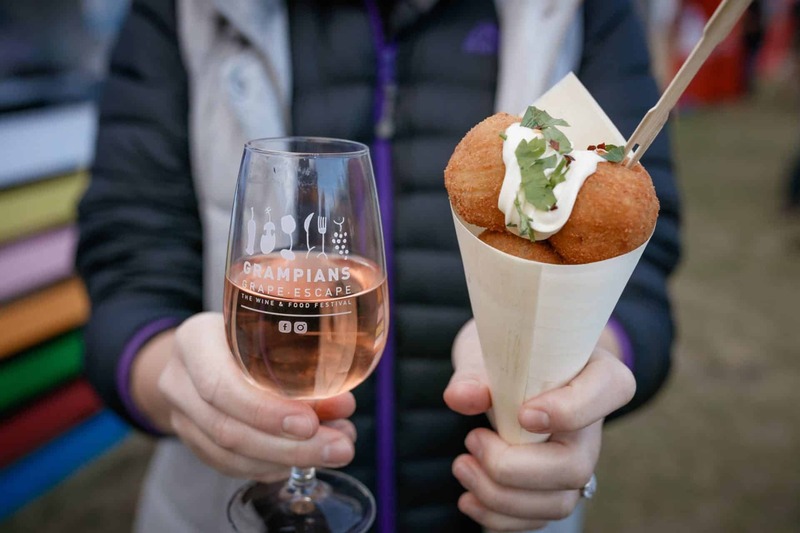 Bring your foodie friends or family members to try some new delicious cuisine, snacks and three-course dinners made by a few of the celebrity chefs. 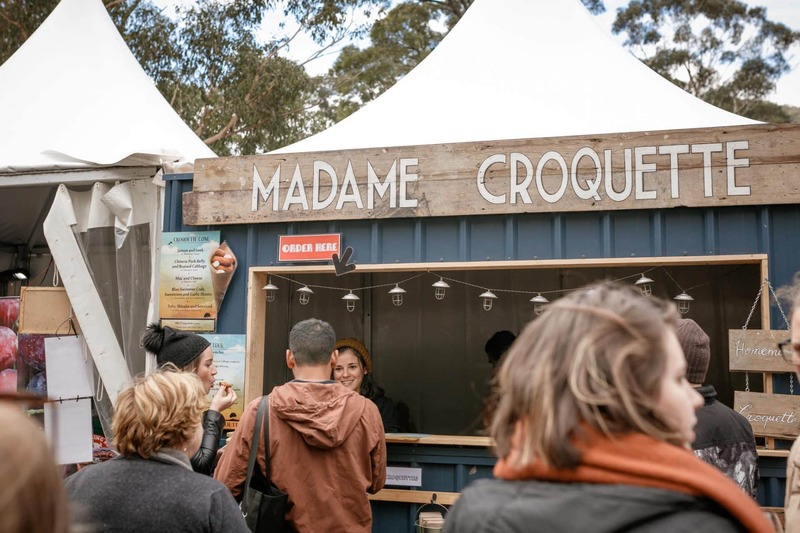 In this natural oasis within the Grampians, indulge your senses by trying out some of the many fine food varieties from all over the world. 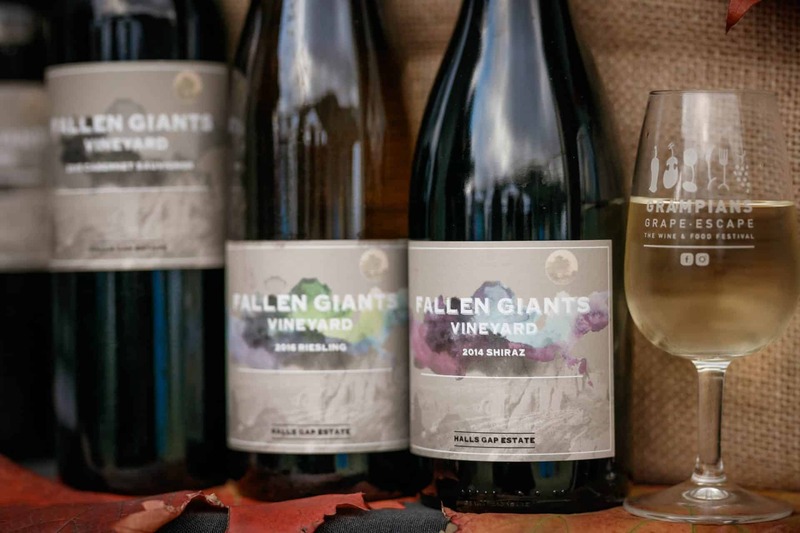 Pair this with some top-quality wine maybe take a cooking class or two to make the Grampians Grape Escape one of the best events of the year!